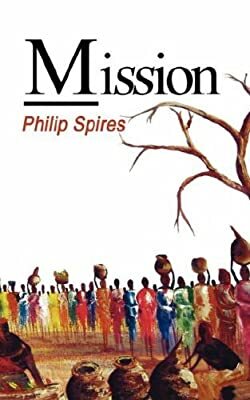 Author: Spires, Philip Set In . . . Description: Michael, a missionary priest in Kenya, has just killed Munyasya, a retired army officer. It might have been an accident, but Mulonzya, a politician resentful of the power of foreign churches, tries to exploit the tragedy for his own ends. Boniface, a young church worker, and his wife, Josephine, have just lost their child. They did not make it to the hospital in time, possibly because Michael made a detour to retrieve a letter from the Mission, a letter from Janet, a former volunteer teacher who was the priest's neighbour for two years. It is Munyasya who has the last laugh, however, when he reveals that he was probably in control of events all along. Thirty years on, the same characters find their lives still influenced by his memory.